by Warwick Collins, Uda Strätling | Entertainment | This book has not been rated. 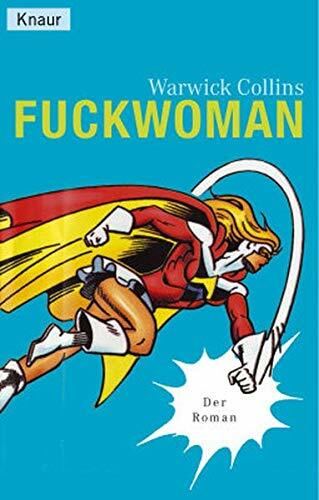 Beim Bücherregalaufräumen gefunden, mal von einer Freundin zum Freilassen bekommen, nie gelesen. Jetzt gehts bald auf die Reise. Clearing out my bookshelves I found this book, a friend had give it to me to release it, never read it. Will send it out to travel pretty soon.